Carpigiani has been the undisputed leader in the manufacture of ice cream equipment around the world for over 70 years. Boasting unparalleled experience, knowledge and technical knowhow, Carpigiani offers a wide portfolio of soft serve, artisan gelato and pastry equipment as well as the latest design and display solutions to meet the bespoke requirements for all types of hotel business. Backed by a comprehensive service and support division and with training and development facilities located across the UK, customers can be confident in the after-sales support available, when purchasing a Carpigiani machine. Expedia is the world’s largest online travel company, with an extensive brand portfolio that includes leading online travel brands, such as: Expedia.com, Hotels.com, trivago, Egencia and Travelocity. The company operates about 200 travel booking websites in about 75 countries, and has listings for about 350,000 hotels and 500 airlines. Kimbo have been making authentic Neapolitan coffee for over 50 years. They continuously develop new blends, embrace new technology and brewing methods, whilst always staying true to their Italian roots. In the UK, Kimbo offer the full package for hotels, no matter how large or small; barista training, ancillary products, branded crockery, espresso machines - all delivered with friendly, expert advice. As well as traditional barista machines and coffee beans, Kimbo supply high quality filter blends for breakfast service and capsule solutions for rooms. Consistency is so important to deliver a fantastic experience for your customers. Already working with hotels such at the Gotham in Manchester and Campanile group, Kimbo are experienced in the hotel sector. Grab a coffee and have a chat with one of their team at the Hotel Forum to see how they can help your hotel serve outstanding coffee. Sky offers hoteliers a range of flexible solutions to serve and entertain guests. From award-winning entertainment, to our eleven exclusive Sky Cinema channels, and top-flight sporting action across ten dedicated Sky Sports channels, - guests can enjoy the shows they know and love - just as they can at home. 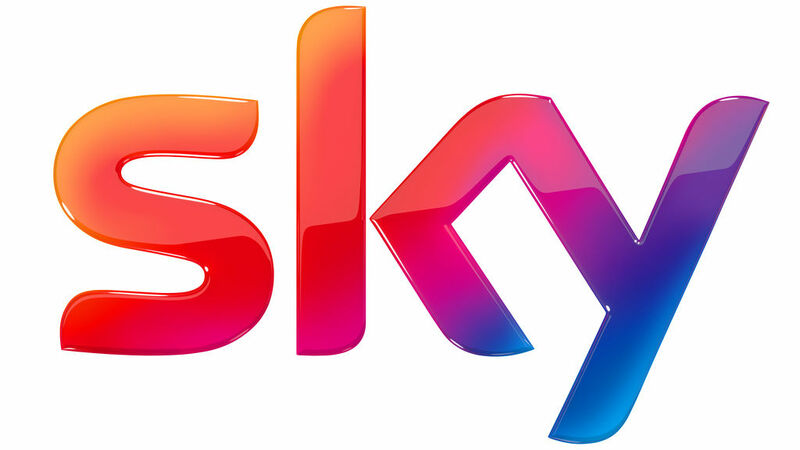 Hoteliers can choose to provide HD quality to guests using either Sky In-Room, a hotel Sky box in each bedroom, or NEW Sky Select using the Sky Bright Box to deliver HD content to multiple TVs in a hotel. Plus, increase dwell time and sales with Sky+ HD in the bar. And it’s not just about giving your guests the best TV experience - keep them connected with fast, reliable and easy to use WiFi from Sky. It’s all part of delivering the best experience for guests and driving revenue for the hotel. The Master Innholders was established by the Worshipful Company of Innholders in 1978 and is a prestigious force within the hospitality industry developing managers, influencing standards and promoting study, discussion and research. There are over 140 Master Innholders, all of whom are, or have been, prominent hoteliers, dedicated and committed to promoting best practice in the industry.